The team behind the EU-funded COMRADES project has its sights set on empowering communities – through socio-technical solutions – to help them reconnect, respond to and recover from crisis situations. These could include an earthquake, criminal threat or unrest during elections. 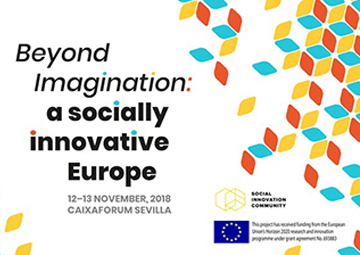 The Final Event of Social Innovation Community (SIC) will be held in Seville, Spain on the 12th and the 13th of November 2018. 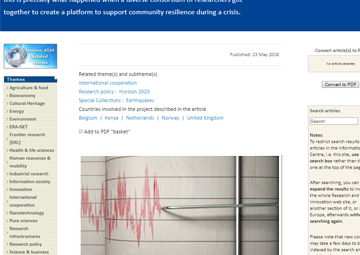 A consortium of cities, SMEs and researchers has just launched a competition recognising the most innovative municipal concepts on sustainability and water challenges. "With the POWER Idea Contest for Sustainable Communities, we want to honour everyone that has an idea worth putting into action - be they university students, concerned residents, local groups or small businesses.